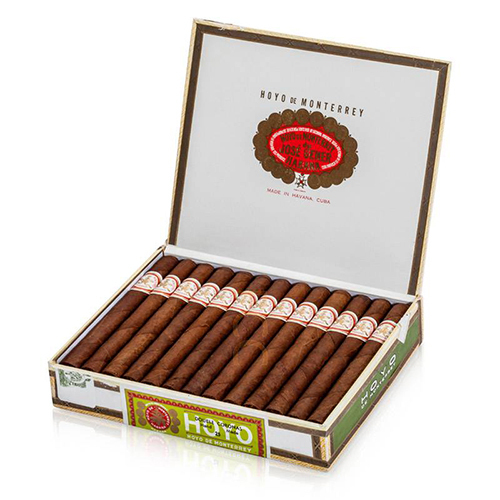 Literally translating from Spanish to English as “the hole of Monterrey” in reference to the fertile and concave terrain favored by growers of premium tobacco. 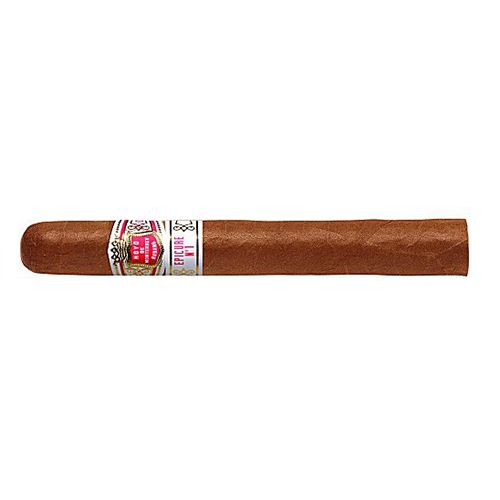 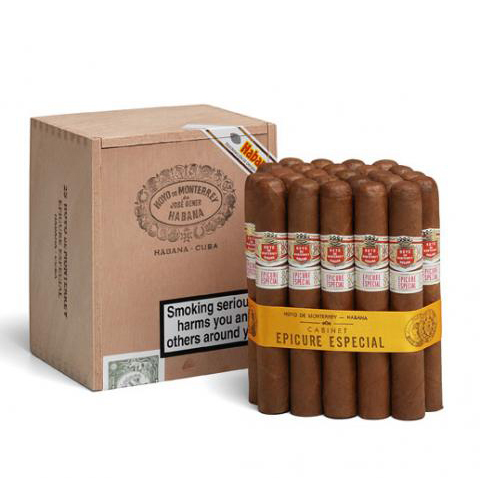 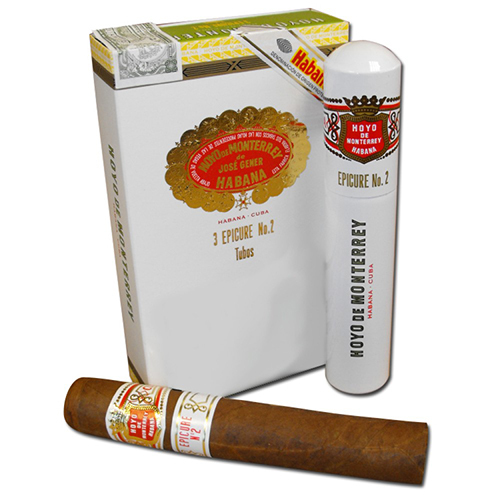 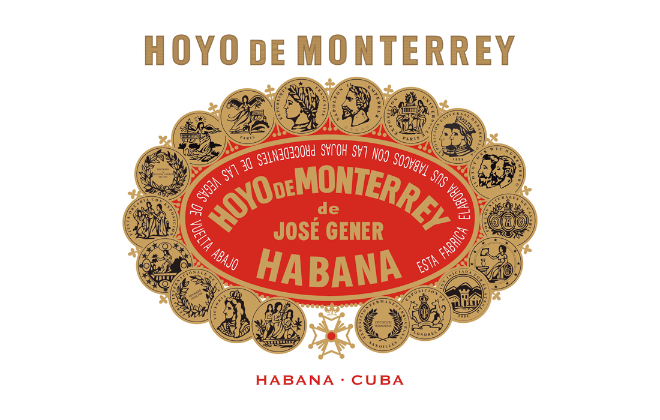 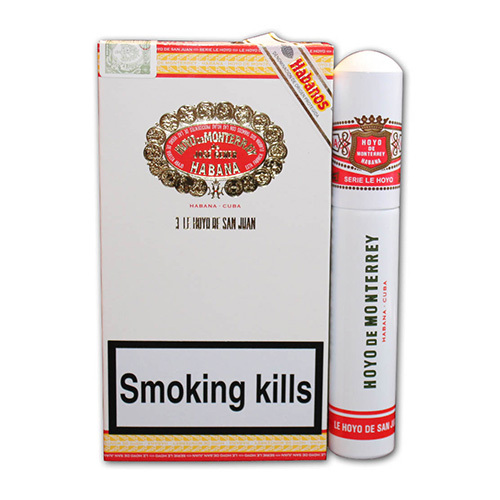 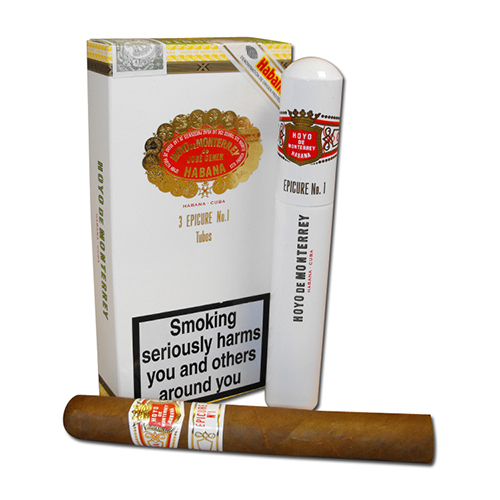 The Hoyo de Monterrey brand became incredibly popular, especially in the British market, and José Gener’s factory subsequently became one of the largest factories in San Juan y Martinez, Cuba. 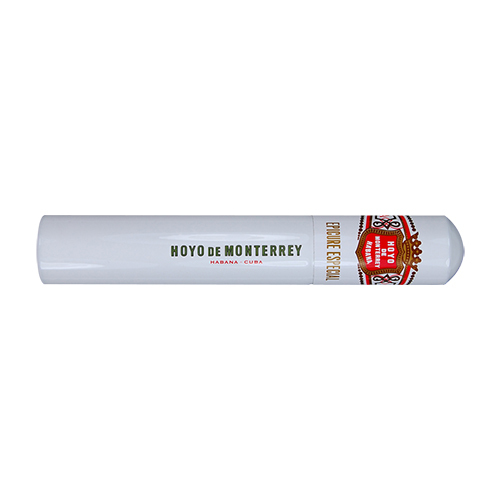 One of the great Vegas Finas de Primera can be reached by a gate on the towns main square inscribed ‘Hoyo de Monterrey. 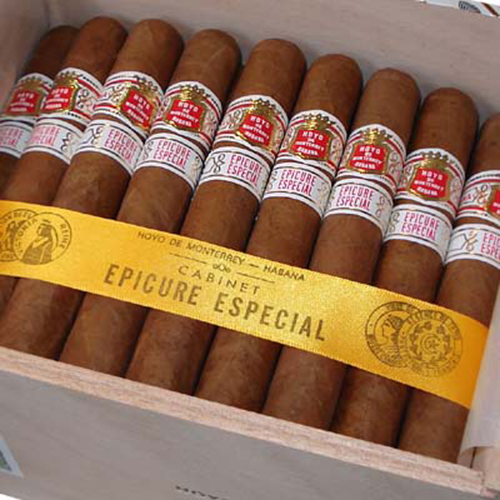 Jose Gener. 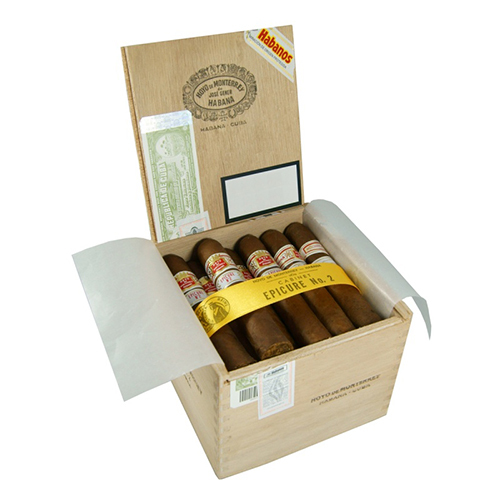 1860’ In 1900, Don José Gener y Batet, a Catalan, died in Spain and his daughter Lutgarda Gener took over the business and it would stay in the family for another thirty years. 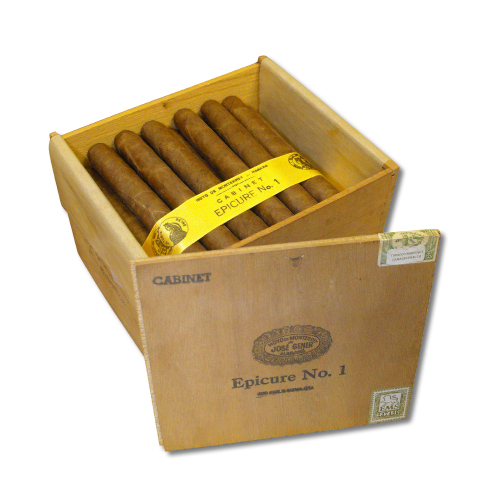 In 1931, the Gener family sold their cigar brands in order to focus more on their sugar cane properties. 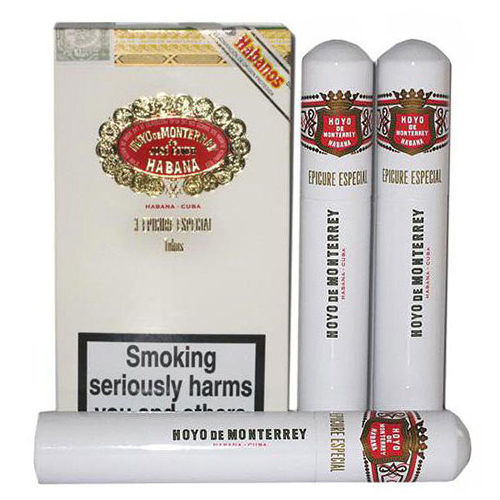 The firm of Fernández, Palicio y Cía bought the Hoyo de Monterrey and La Escepción brands and added them to their impressive lineup, which already included Punch and Belinda. 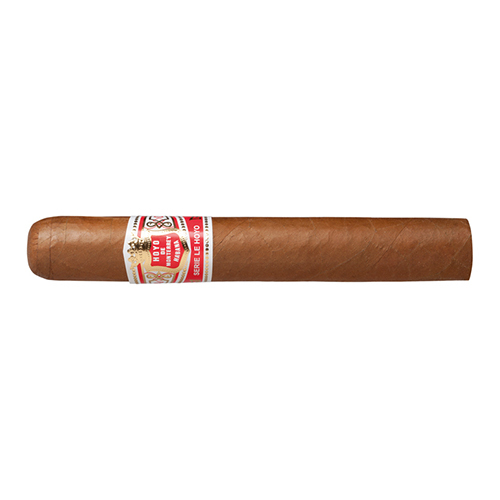 Around this time in the 1940s, the Le Hoyo series (along with the Chateaux series which would later be used to create the Davidoff cigar line) was created for Swiss distributor A Dürr Co..
After the death of partner Ramón Fernández, Fernando Palicio became sole proprietor of the business and by 1958 his cigar lines accounted for 13% of all Havana cigar exports. Hoyo de Monterrey continued production in Cuba and is still a popular, globally-marketed Cuban cigar line. 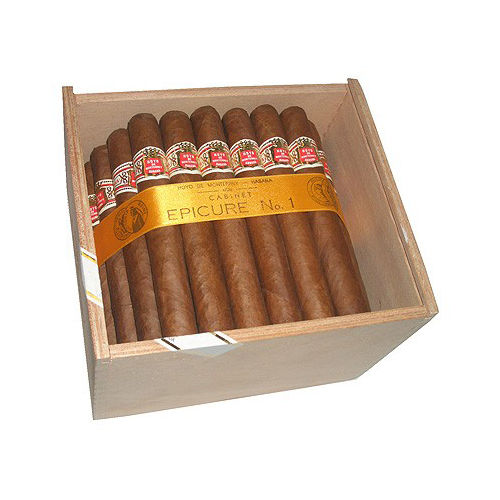 Among connoisseurs, the Épicure No. 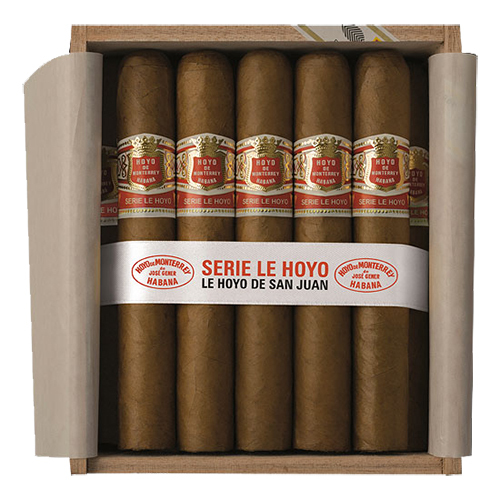 1 and 2, Double Coronas, and Le Hoyo series are particularly prized. 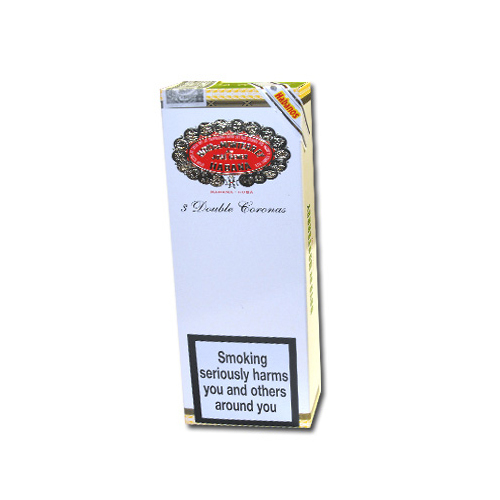 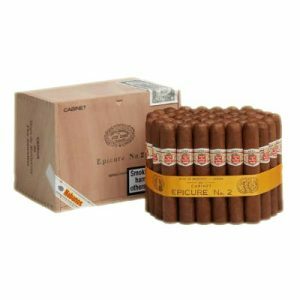 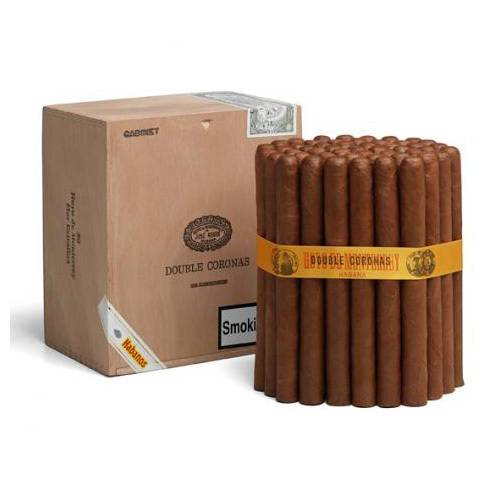 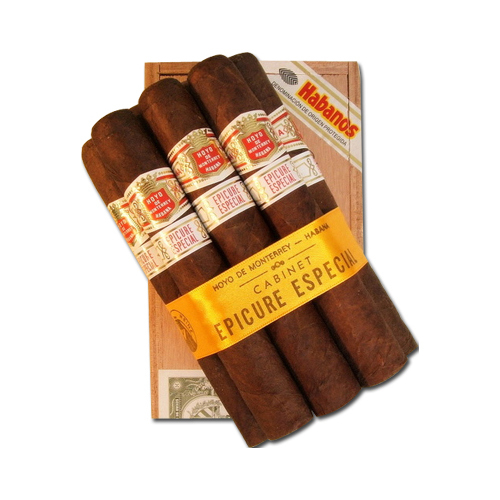 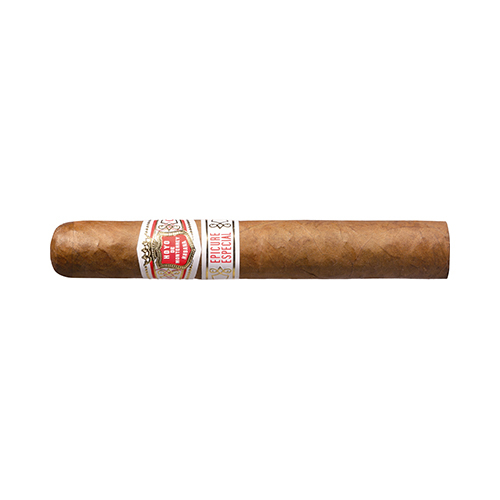 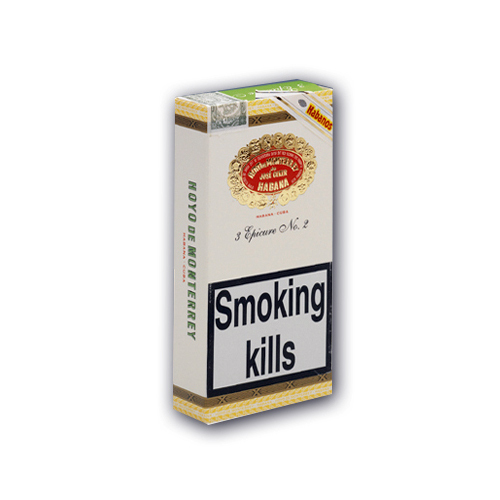 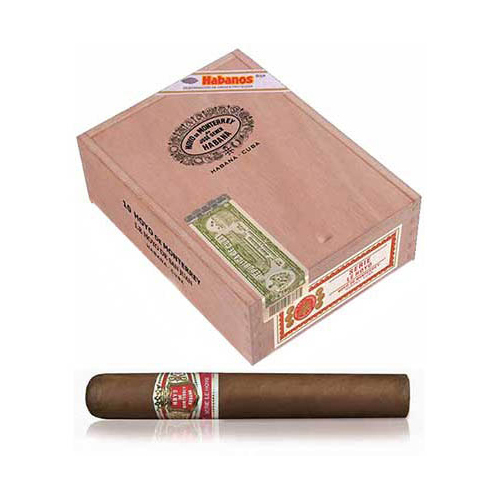 A delicate yet aromatic Habano, light but with great elegance and complexity.